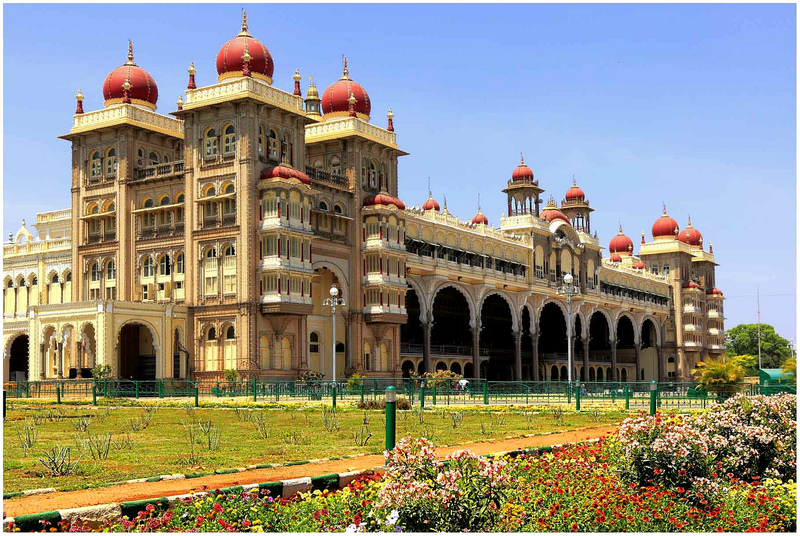 Arrive Bangalore & Transfer to Mysore, the royal city of Karnataka. 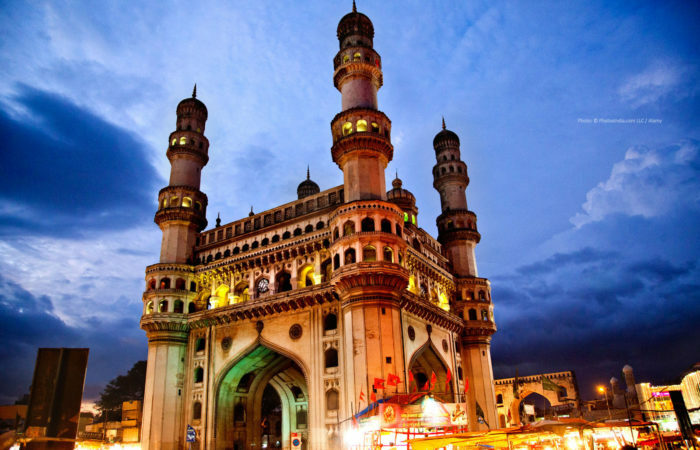 There are a number of Royal buildings, gardens, temples, Chamundi Hills, museums and modern amusement parks. 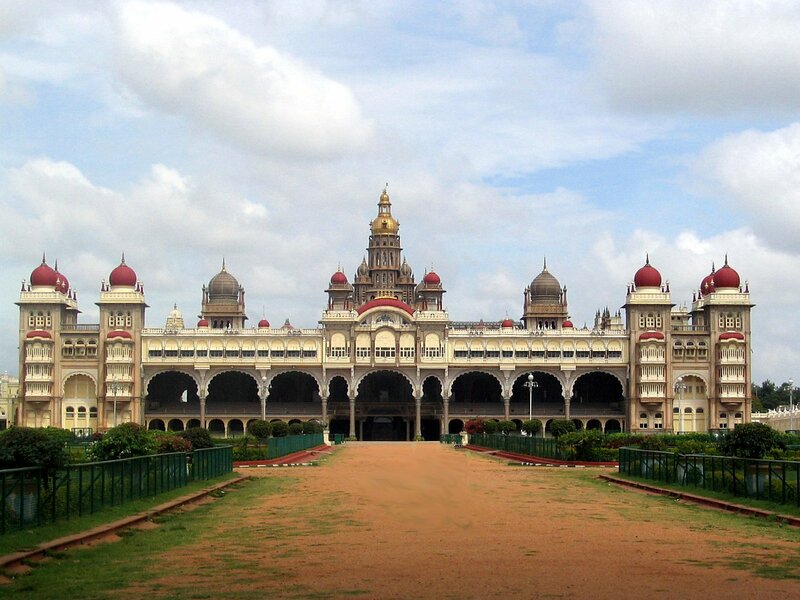 Visit Chemarajendra Art Gallery, Mysore Zoo, Maharaja’s Palace, Brindavan Garden etc. Overnight stay at Hotel. 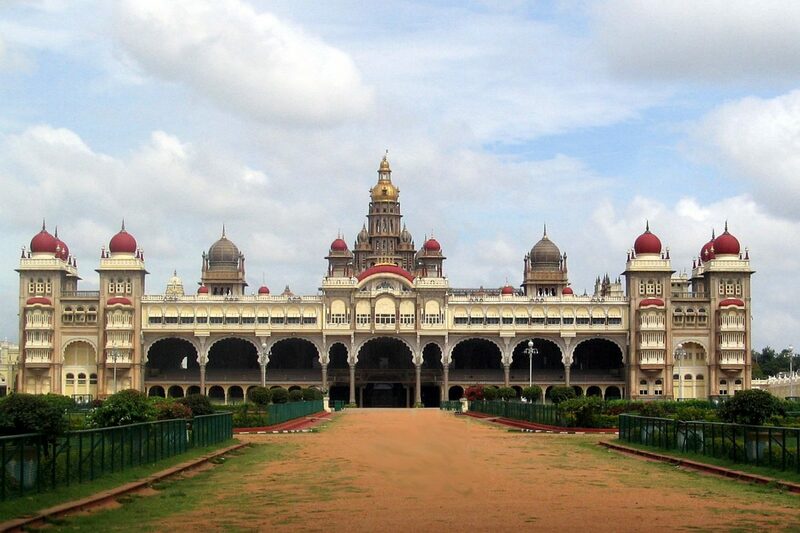 Note: Mysore Zoo will be closed on all Tuesdays. 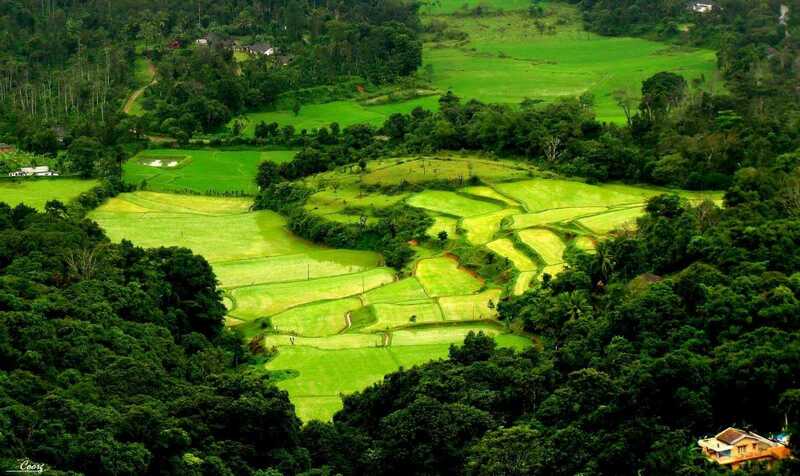 Coorg is popularly termed as Scotland of India. Rich food and spices is in short termed Coorg. Smell the coffee, taste the oranges, flavour with cardamom and savour the honey. 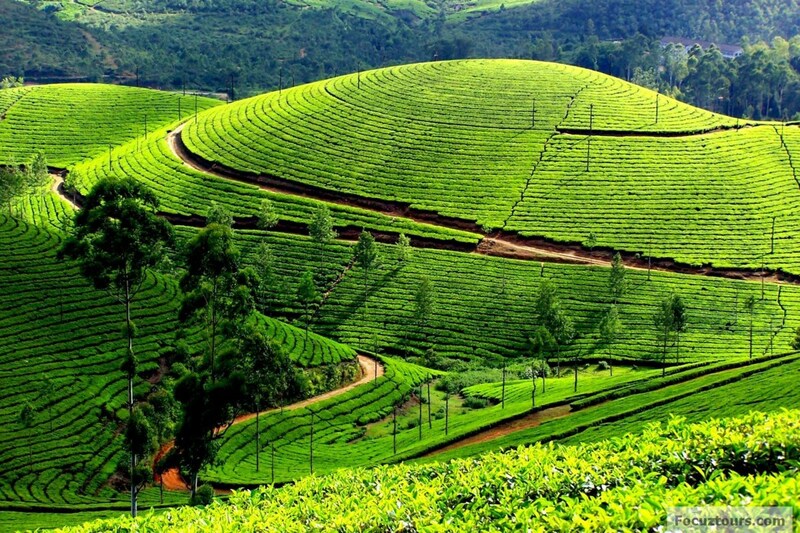 Proceed to visit the coffee plantations, Honey Farms and Cardamom plantations. 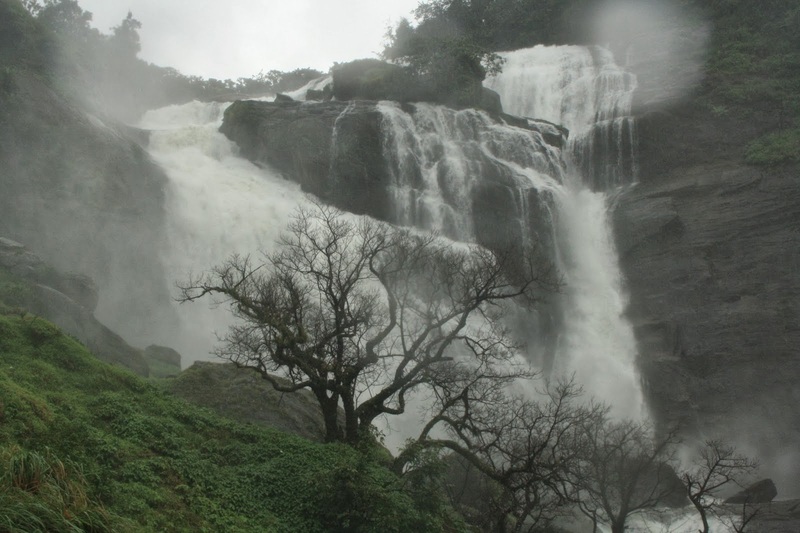 Visit the spectacular Abbi Falls and Raj’s seat where you can enjoy the panoramic view of Misty Coorg Valley. After breakfast proceed for sightseeing tour of Coorg. Visit Talcauvry (the origin point of River Cauvery) and Bhagamandala (the point where Cauvery assumes the shape of a river). Later visit the ancient Onkareshwara Temple, Madikeri fort etc. In the evening, shop at Madikeri town. 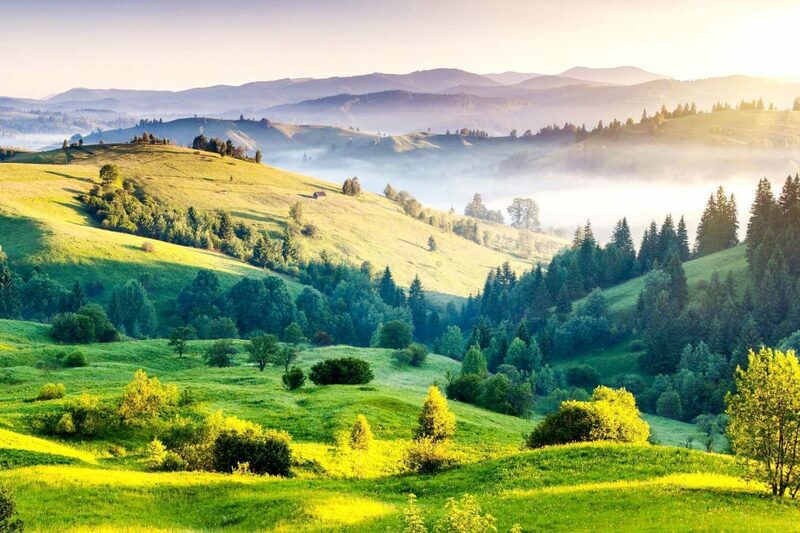 After breakfast proceed for a sightseeing tour of Ooty. 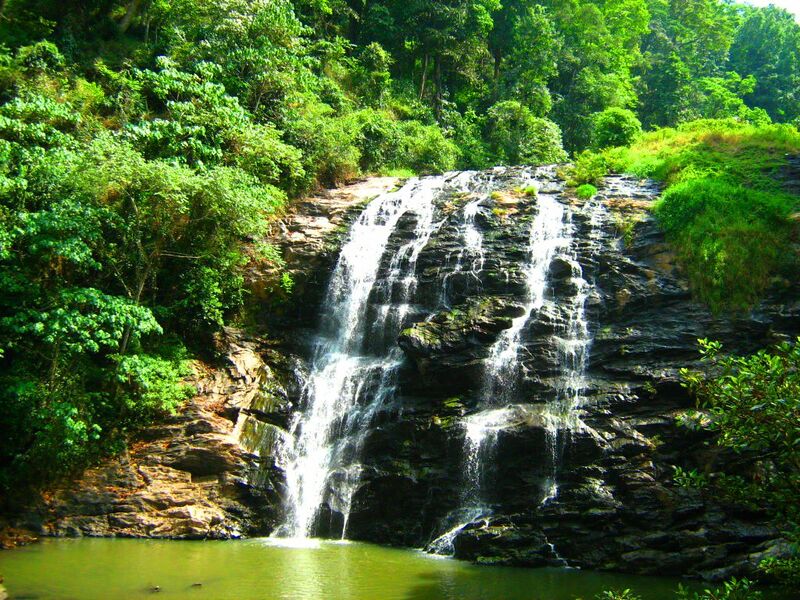 Visit Doddabetta peak, Botanical garden, Children’s park. Rest of the day is free for leisure activities. Overnight stay at Hotel. 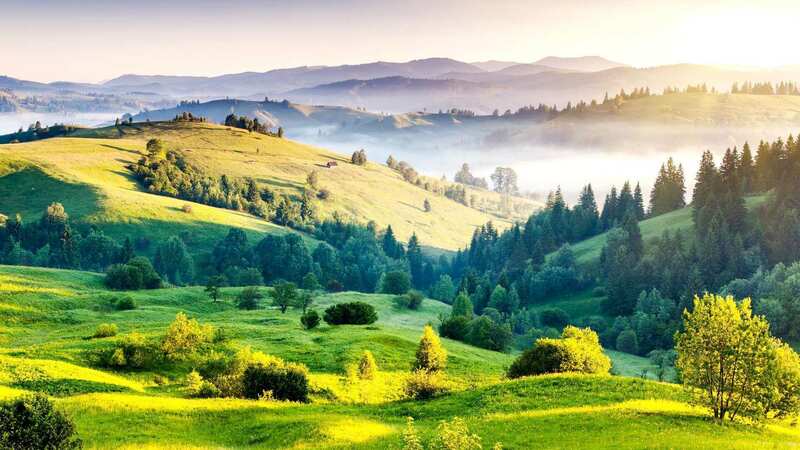 After breakfast proceed to Conoor, you can enjoy the Ooty to Coonoor Journey in Local Toy Train which is one hour journey and an experience of Life time. 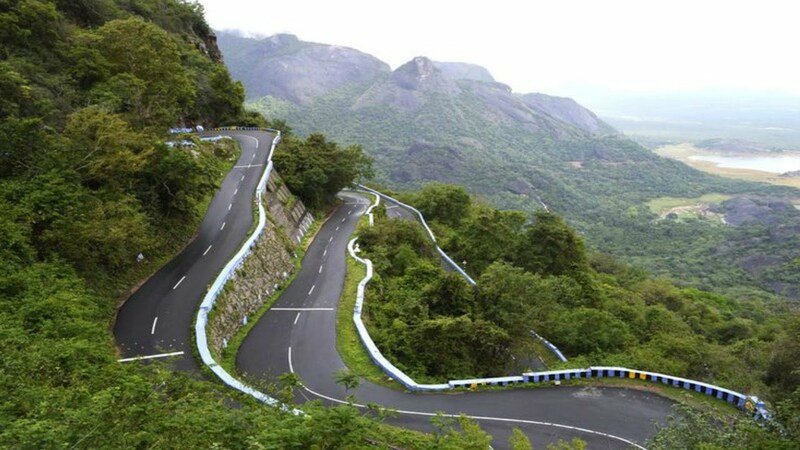 Our cab person will pick you from coonoor railway station and after that you can visit Sims Park, Dolphin nose, Kettey valley etc (This locations is accessible only for small Vehicles). 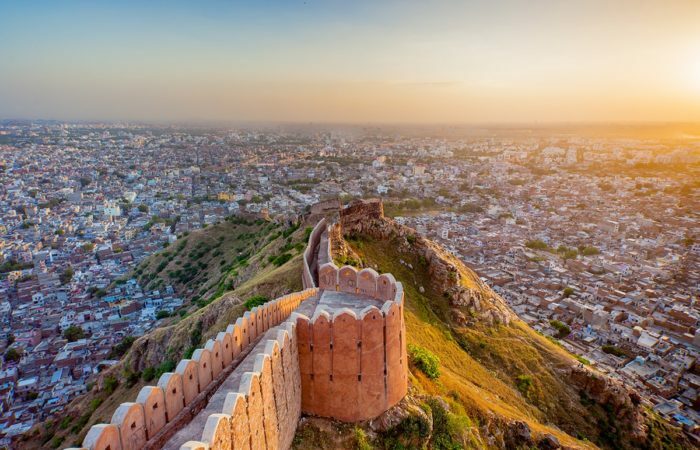 Evening is free for leisure activities. Overnight stay at Hotel.